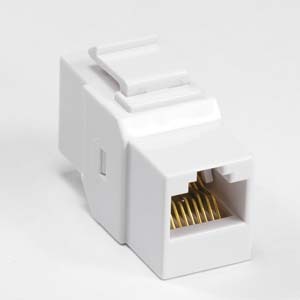 Keystone Snap-in Cat.6 couplers provide a full range of solutions for voice, home networking, home office, audio, video and more. It works with any BestLink Netware wallplates and blank patch panels. * For use with Cat.6 Ethernet cables.